TIRES P265/65R18 ON-/OFF-ROAD BLACKWALL TIRES. 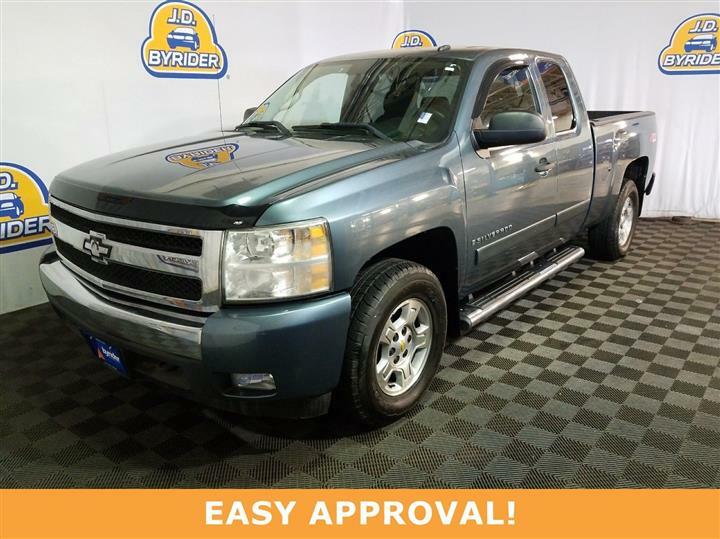 Check out this 2008 GMC Sierra 1500 SLE2. 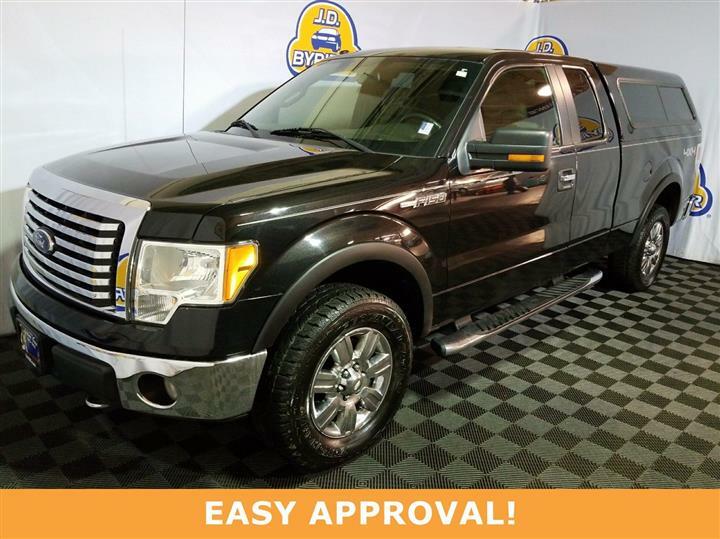 Its Automatic transmission and Gas/Ethanol V8 5.3L/323 engine will keep you going. 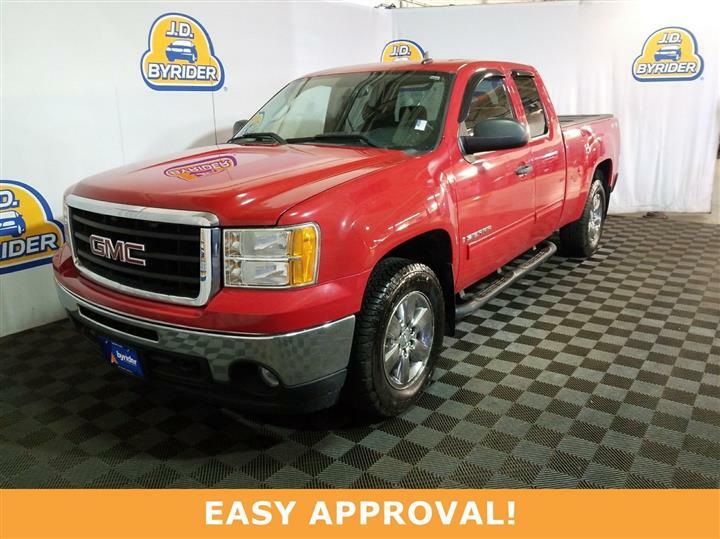 This GMC Sierra 1500 has the following options: Z71 OFF-ROAD PACKAGE includes (Z71) Off-Road Suspension Package, (G80) heavy-duty automatic locking rear differential, (NZZ) Skid Plate Package and (K47) high-capacity air cleaner, WINDSHIELD WASHER FLUID SYSTEM, HEATED, WHEELS, 4 - 18" X 8" (45.7 CM X 20.3 CM) CHROME-CLAD ALUMINUM, TRANSMISSION, 4-SPEED AUTOMATIC, ELECTRONICALLY CONTROLLED with overdrive and tow/haul mode (STD), TRAILERING EQUIPMENT, HEAVY-DUTY includes trailering hitch platform and 2-inch receiver, 7-wire harness (harness includes wires for: park lamps, backup lamps, right turn, left turn, electric brake lead, battery and ground) with independent fused trailering circuits mated to a 7-way sealed connector, wiring harness for after-market trailer brake controller (located in the instrument panel harness), and single wire for center high-mounted stop lamp, (K47) high-capacity air cleaner and (KNP) external transmission oil cooler, TIRES, P265/65R18 ON-/OFF-ROAD BLACKWALL TIRES., SUSPENSION PACKAGE, OFF-ROAD includes 1.81" (46 mm) shocks, off-road jounce bumpers, 34mm front stabilizer bar, and Z71 decals on rear quarters, SLE2 PREFERRED EQUIPMENT GROUP includes standard equipment, SKID PLATE PACKAGE frame-mounted shields, includes front underbody shield starting behind front bumper and running to first cross-member, protecting front underbody, oil pan, differential case and transfer case, and SILVER BIRCH METALLIC. See it for yourself at JD Byrider-OHC09, 2886 S. Hamilton Road, Columbus, OH 43232.